This past weekend, Vancouver hosted Western Canada’s largest natural health and organic tradeshow – CHFA West – at the Vancouver Convention Centre. With over 3,000 health practitioners, retailers, foodies and natural health enthusiasts attending, CHFA West is the epicentre of the hottest trends and product innovations in the natural health industry. As a Registered Holistic Nutritionist and natural health foodie, I checked out the show over the weekend to see what will be the next big thing. 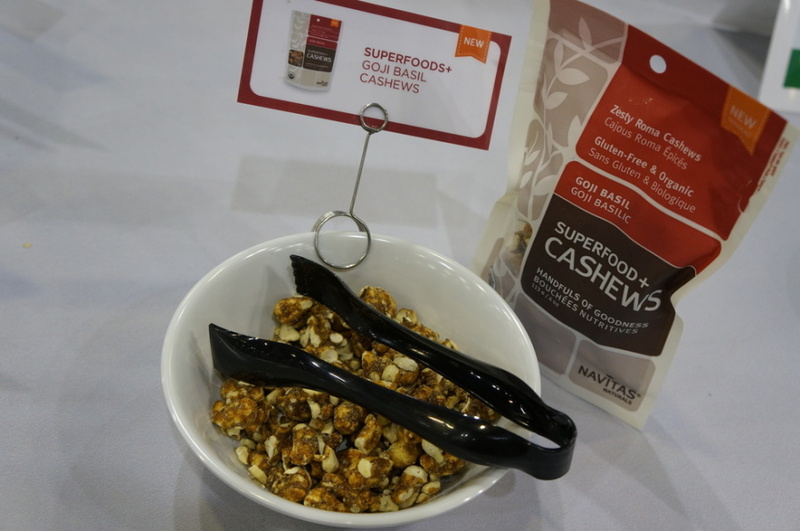 Here are my five natural living food trends you should watch out for on shelves across Canada in 2015. Snackification is on the rise as natural health consumers seek out convenient on-the-go options that are portable, bite-sized, and yet don’t compromise on the use of clean ingredients. Savoury flavour pairings also offer an alternative to more conventional, often sugar laden options. New: Bacon-flavored Coconut Chips from Hippie Foods, or Goji Basil flavoured Cashews from Navitas Naturals. Try either option as a stand-alone, or toss on top of salads as a gluten-free “crouton”. From culinary, to medicinal, to recreational uses, mushrooms have been embraced and explored by a variety of cultures for thousands of years. Today, medicinal mushrooms are sought out by a growing number of natural health enthusiasts looking to boost their energy and immunity, and athletes looking to speed recovery and gain greater resiliency to injury. 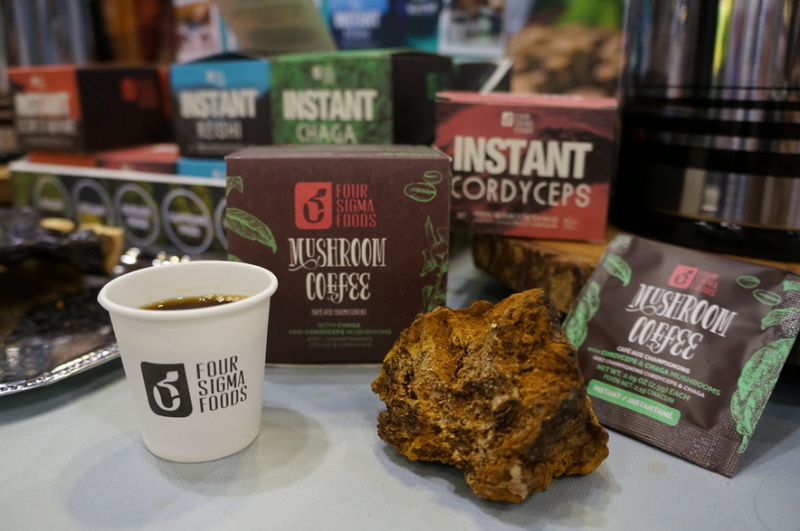 Typically found in capsule format due to their hard-to-overcome bitter flavour, mushrooms (such as cordyceps, reishi and lion’s mane) are now being made into decadent tasting, earthy drink mixes, such as Four Sigma Foods Mushroom Coffee and Hot Chocolate blends. For an earthier taste, they are also available as individual mushrooms such as Four Sigma Foods Instant Cordyceps, with natural flavour and sweetener added. Both dissolve easily into hot water and drink like a tea. You can find Four Sigma Foods at Krokodile Pear Juice bar on Davie Street. No longer just a category dominated by coconut water, exotic waters have expanded to include a variety of plant-based, naturally mineral and antioxidant-rich exotic waters including aloe and birch. 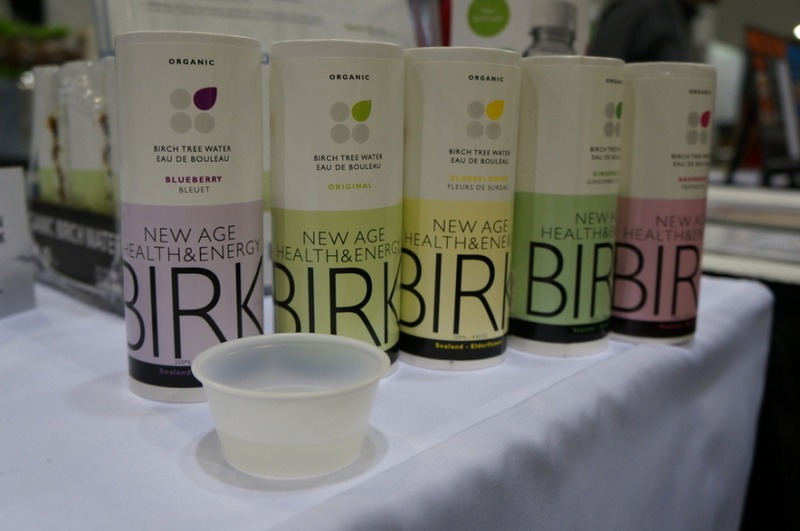 Did you know one serving of Seal and Birk Birch Water contains 18% of your daily iron intake?! Each birch tree contains several thousand litres of sap, used in making this hydrating beverage. This is a great options for female or plant-based athletes in particular, who tend towards iron deficiency. Learn more about the exotic water trend from nutritionist Peggy K. in this blog post here. Maintaining a stronghold this year as a trending flavour was coconut, appearing in everything from popsicles, to chips, to cheeses. It’s no wonder though as coconut’s health benefits are becoming more widely known, and its application as a creamy dairy alternative has piqued consumer interest and increased demand. Try it yourself in the new Coconut Almond Vega One Nutritional Shake (Flavour exclusive to Canadian market). 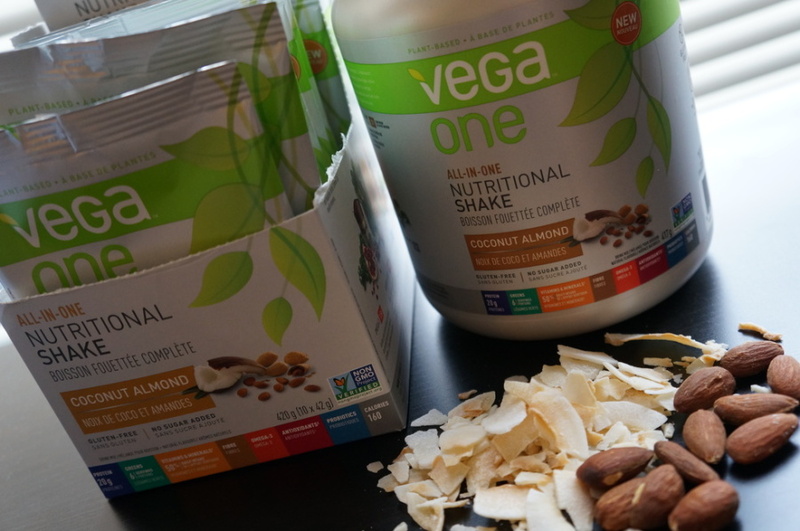 With 20grams of premium plant-based protein and 6 servings of greens, Vega One mixes great with a coconut milk non-dairy beverage and ice in a shaker cup. No longer restricted to steaming mugs and cups, tea infusions made a few notable appearances into packaged food products at the show. 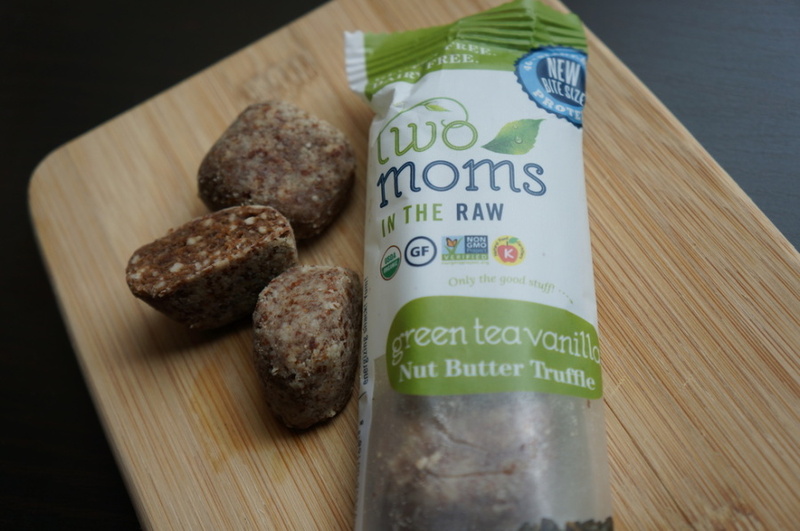 Look for Two Moms in the Raw Matcha Tea & Nut Butter Truffles if you’re craving rich and decadent yet with a pick-me-up boost from organic green tea matcha, or caffeine-free DeeBee’s Organic Roobois Teapops, in flavours such as Southern Iced Tea sweetened with honey, or Toasted Coconut with coconut palm nectar (less than 4grams sugar). Where to Buy: Look for a variety of these natural food brands at local retailers such as Whole Foods, Choices, Pomme Natural Markets, Greens Organic Market, Nature’s Fare, Raw Elements or Vitasave (online), or another independent retailer in your neighbourhood.